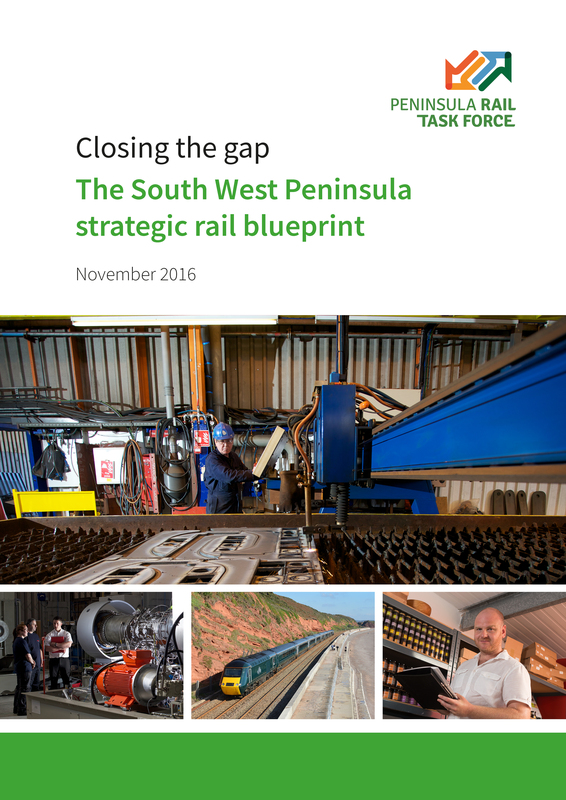 The Peninsula Rail Task Force was formed in early 2013 by a partnership of local authorities, business representation organisations, universities and Travel Watch South West. Its aim is to coordinate partners from across the South West to build and put the case for greater investment into the rail network for Cornwall, Devon, Plymouth, Somerset and Torbay. 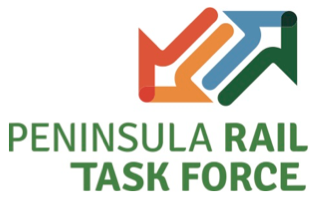 The Task Force has a Board, which oversees the work of the partnership, comprising the LEPs and local authorities. It also has a Stakeholder Advisory Group, open to anyone with an interest in rail, to inform the work of the Task Force. The Group includes MPs, train operating companies, bus operators and special interest groups.